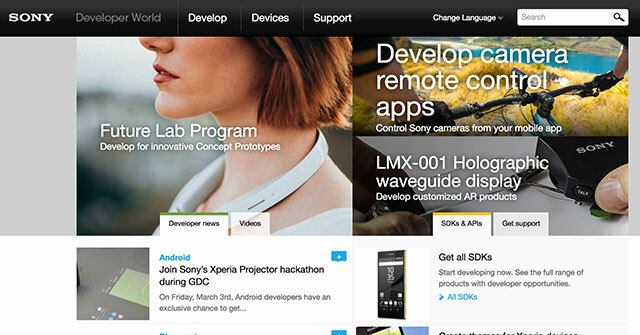 Yellington is proud to be helping Sony with the communication towards developers on Sony’s Developer World web portal. Since June 2016, Yellington is supporting Sony with content creation (copy, imagery and videos), customer relationship management (CRM) set-up and maintenance, as well as general strategic communication and marketing planning. The Developer World web site is Sony’s main communication portal for developers engaged in development for products, hardware, software and services offered by Sony.